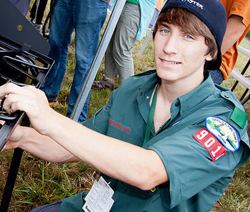 Venturing crews can specialize in a variety of vocation or hobby interests. 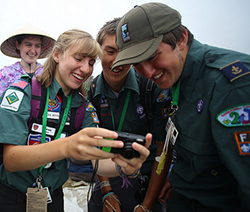 Venturing Extreme is designed for individual Venturers and Venturing Crews to experience six days of fun, exciting and challenging activities while working on their Discovery and Pathfinder Awards. Venturing Extreme is conducted at Woodruff Scout Camp and the Whitewater Express Ocoee River Base Camp during Weeks 5-8 of Summer Camp. It is open to Registered Venturers ages 14 years to 20 (or age 13 & graduated 8th grade). This is a coed Venturing activity.Venturing Extreme provides a challenging and action packed experience for all participants and an opportunity to work on Venturing Advancement. Venturing Extreme activities are conducted by either an independent outfitter or Robert W. Woodruff staff members who are present for all activities. Leadership Adventure Camp is an exciting Summer Camp option for High School NAVY JROTC Venturing Crews. The Atlanta Area Council is proud to offer Winter Camp at Bert Adams Scout Camp for Boy Scout Troops and Venturing Crews. For 5 days and 4 nights in December, Boy Scouts and Venturers will have the opportunity to camp and play at one of America's premier camps. Our winter camp will introduce unique programs and merit badges that are not available at either of our summer camps. We've pulled together the best of our summer camp staffs for an all-star leadership team. Scouts can attend as a Troop or Crew, patrol, or as an individual provisional Scout.Come Join the Fun! 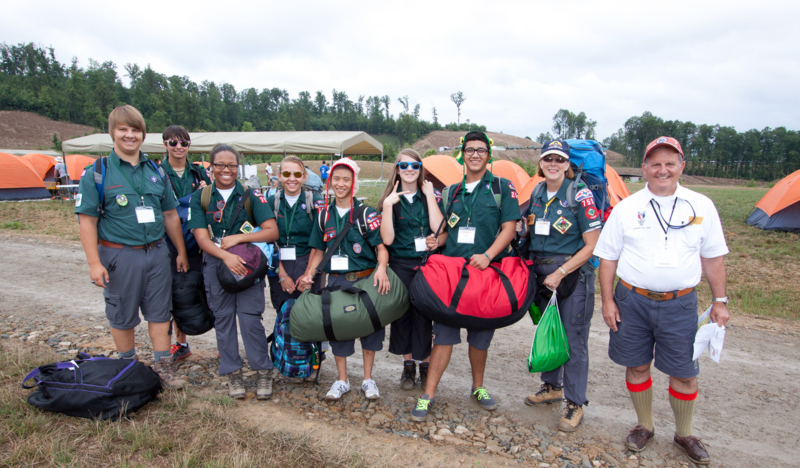 If you are interested in joining Venturing, please click here or call 770-989-8820 for more information.